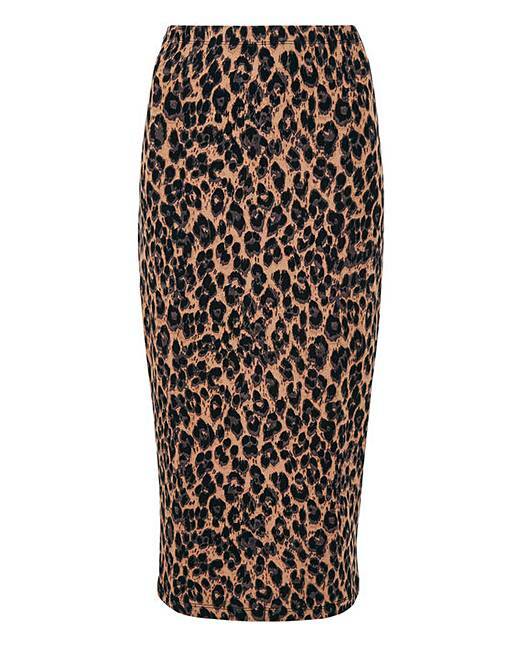 Animal Print Jersey Midi Tube Skirt is rated 3.9 out of 5 by 20. Rated 5 out of 5 by Debs22 from A great purchase! 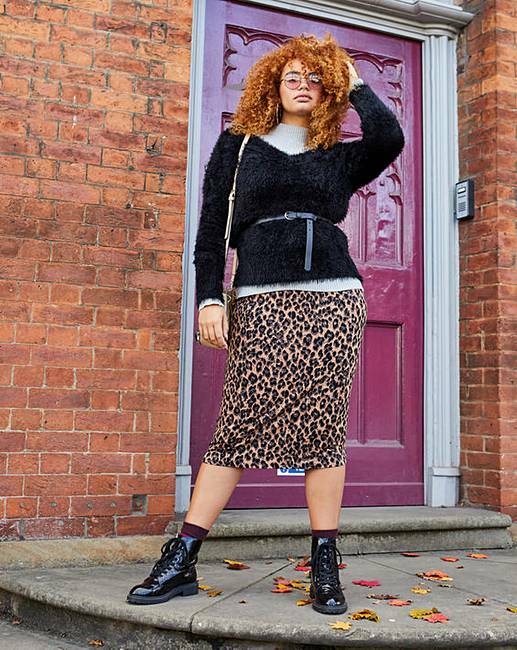 This skirt is great for everyday or an evening out. So comfortable and a good length. Washed well too. Rated 5 out of 5 by Chrissywissy57 from Love it I was worried by other reviews that this skirt would be too thin and flimsy but not a bit of it. Not overly heavy but thick enough. Will see me through from winter into spring. Really comfortable to wear. It is just great and will sure to be a firm favourite.